The World are five people from Oakland, California who write rambunctious dance music with a post punk tool kit and an insightful yet short attention span. Their songs typically clock in around two minutes long and are a wild head-rush of Amber Sermeno’s funk-minded bass lines and shuddering dubbed-out guitar courtesy of Andy Jordan. Amber also sings alongside Elyse Schrock, who anchors their propulsive songs with some supremely robust drumming. The steady beat is bolstered by Stanley Martinez’s flurrying saxophone melodies and Alexa Pantalone’s expansive bongo rhythms. Alexa also plays sax on half of the songs too, contributing further to the complex interplay of instruments that make The World’s music so immediate, compelling and groove conscious. 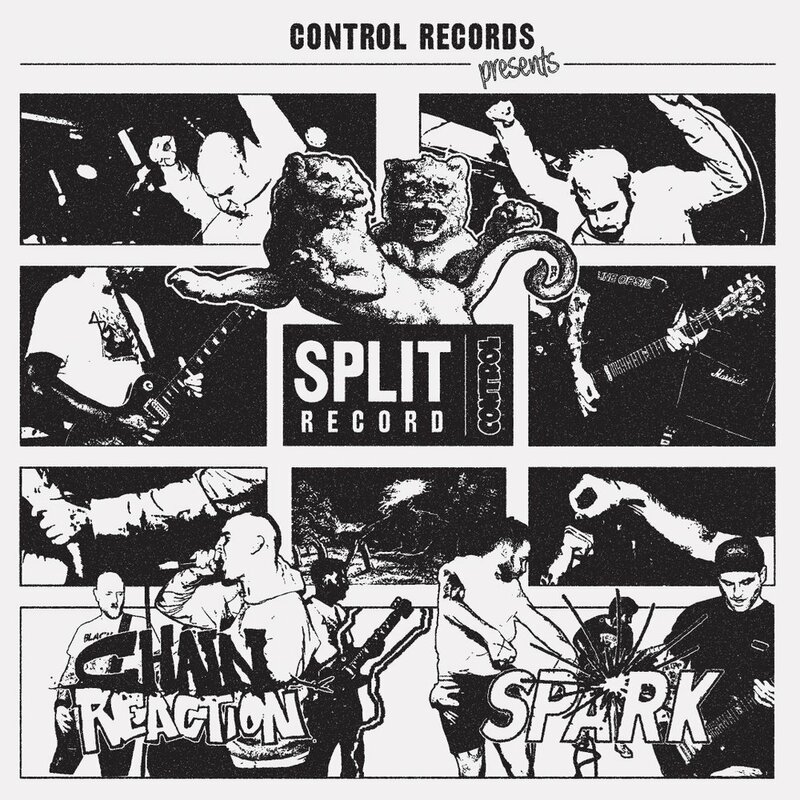 The World sound like the future erupting out of all your favourite DIY punk 7”s simultaneously. There’s the infectious momentum of Essential Logic driving things ever forward, the arty minimalism of Lilliput underscoring the band’s lyrical subject matter. Whilst the instinctual songwriting of Swell Maps pervades alongside the manic humour and inclusiveness of Splodge. The World use all these lightning rods as jumping on points to hurtle us all into a new dimension very much of their own making. 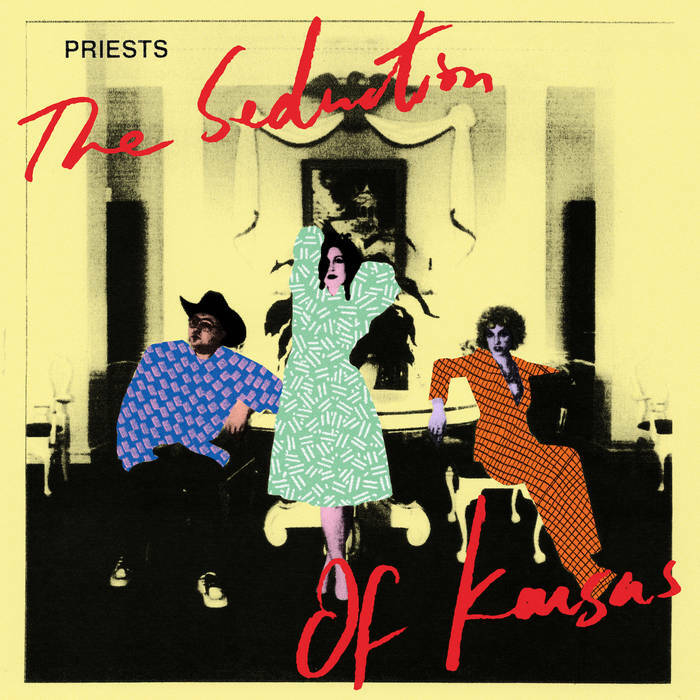 This upsurge of energy and vision has now been skillfully captured on the band’s debut LP ‘First World Record, out this October 6th on Upset The Rhythm. 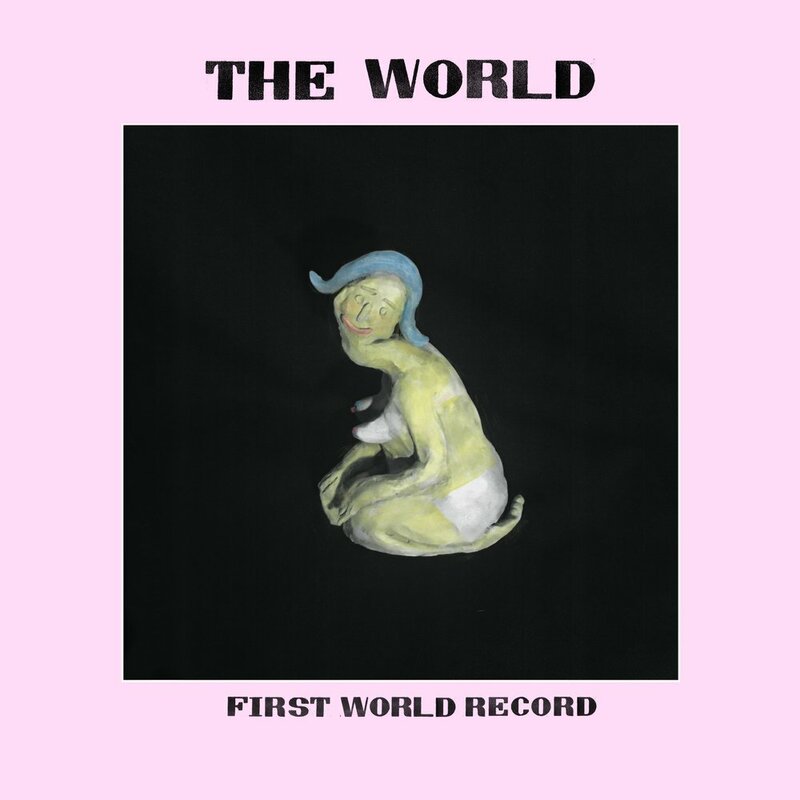 ‘First World Record’ follows on from their well-received debut 7” EP ‘Managerial Material’ which was also recently released by Upset The Rhythm. ‘First World Record’ was recorded by Brett Eastman (a member of Andy Human And The Reptoids, along with Andy Jordan). Brett also helped mix the album with the band before being mastered by Mikey Young. ‘Hot Shopper’ is the exhilarating opener from the album. “You’ve got the whole world in your hands, check those coupons!” urge the band amid the insistent pulse, whirl and bop of the band’s inimitable sound. Sticking with matters of temperature, ‘Some Like It Hot’ follows with icy stammering guitar and a soaring spree of saxophone. 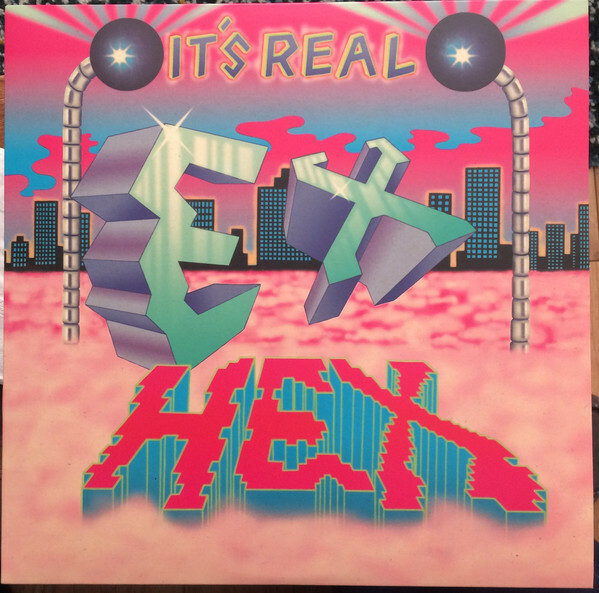 “Old hygge creatures in the ice age, iguanas in a cot, what else do you expect when you boil that pot?” they question throughout this rock-solid dancefloor quake of a track. Throughout their debut album The World never lose the thread of their argument, which mainly lines up the many unthinking elements of modern life in its cross hairs. ‘Namaste’ calls out the “culture muck” of short-sighted faddish behavior, whilst others disappear “never to return” on the ‘La La Coach’. However, The World never become didactic, there’s always a surreal dark sense of humour running through their songs, touching on the everyday absurdity of existing after meaning. This perhaps is best delivered up on the album’s closing track and lament ‘I Fell in Love with a Slumlord’. Drums tumble and jog along with the jubilant sax work whilst the band profess their secret love for the aforementioned property owner. “He sneaks around in desert camos, what’s he up to? Nobody knows. But how I wish he’d go and spy on me!” they ruefully confess. In this current climate of cool-trading, cheese omelets and ghost town guilt we only have The World to rely on as our true guides to a better place, a better world. Now let’s go there!